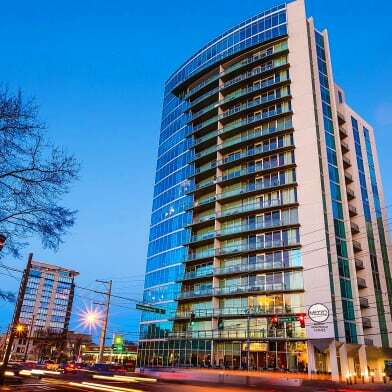 We get our prices directly from Overture Buckhead South 55+. 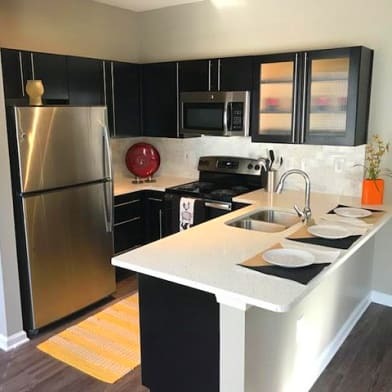 There are 64 units available at this place. 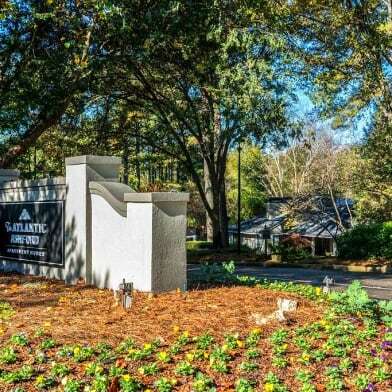 Overture Buckhead South is a 55+ Active Adult Apartment Home community. 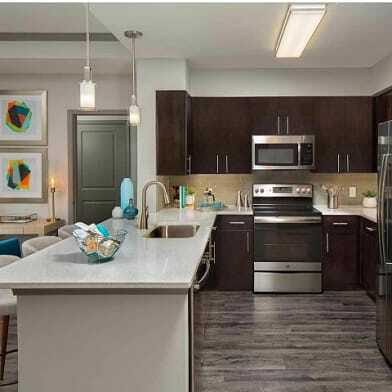 Enjoy maintenance free living in a thoughtfully designed one bedroom or two bedroom apartment home surrounded by resort-concept amenities at Overture Buckhead South. 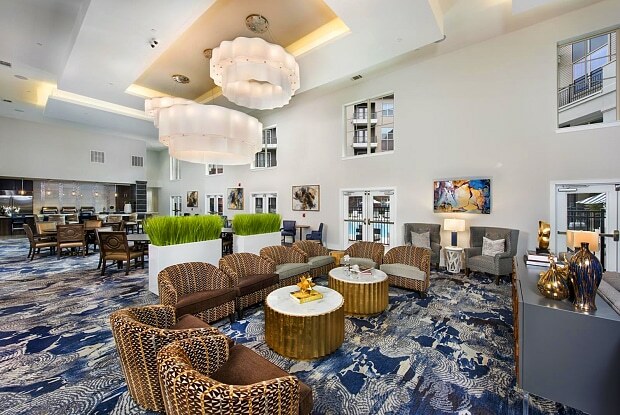 We have over 12,000 square feet of community spaces designed for your mind-body-social enjoyment; including a demonstration kitchen, great room, library, resident lounge, theater room, state of the art fitness center or pool. 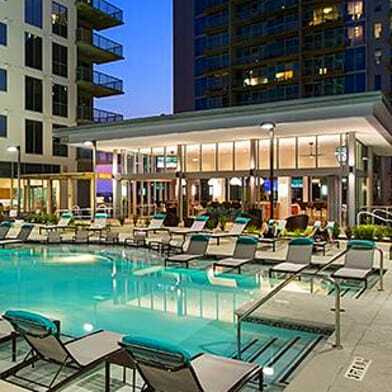 Overture Buckhead South 55+ Apartment Homes are in an unbelievable location with easy access to public transportation, shopping, and dining, as well as major thoroughfares making it one of the most sought after Atlanta neighborhoods. 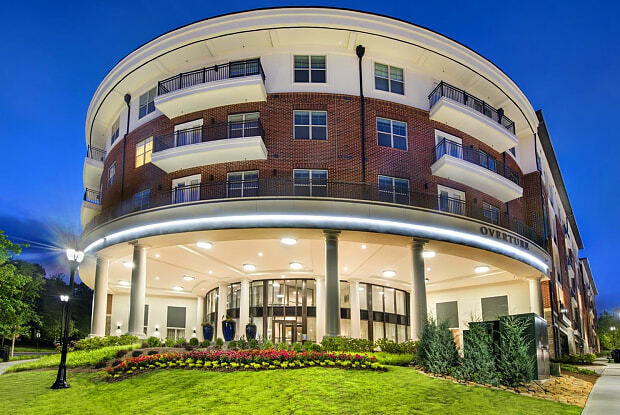 Have a question for Overture Buckhead South 55+?